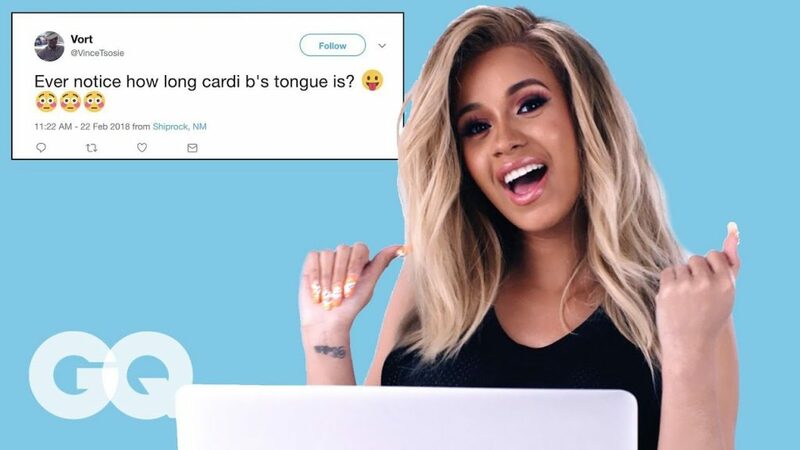 ctually Me: Cardi B Goes Goes Undercover On Reddit, Twitter And YouTub . . .